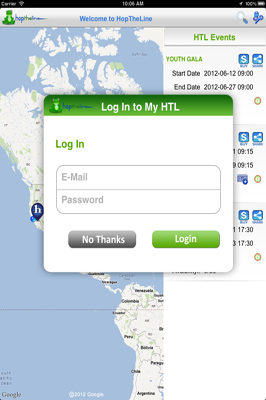 HTL App are available for iPhone, iPad and Android phones on iTunes and Google Play. 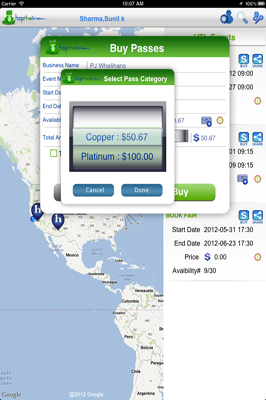 It provides functionality for member to register and find events for their choice and purchase passes of their interest. User can share information on social sites such as facebook. 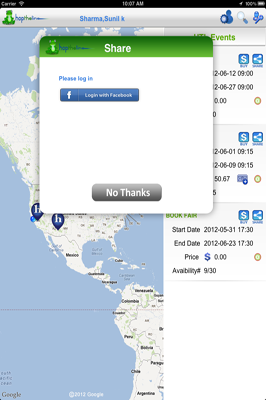 HTL provides functionality such as validate pass using pass code or qrcode to business. Business can send SMS or Email to member for contact and send information related to purchasing. 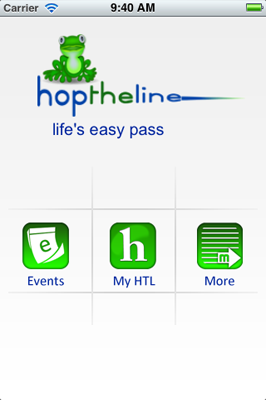 User can See HTL events around of self and get More information. User can get Login also. 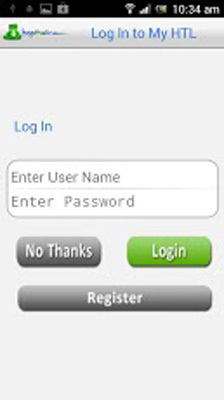 User can get Login by its credentials or Register. 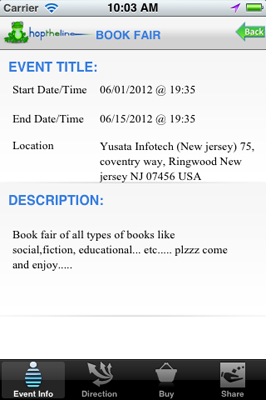 Event Detail page describes event info, direction, buy and share functionality. 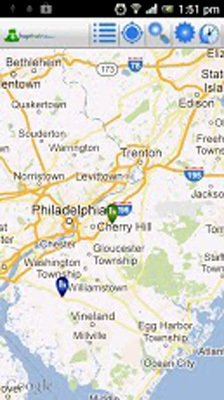 Event location display on map. 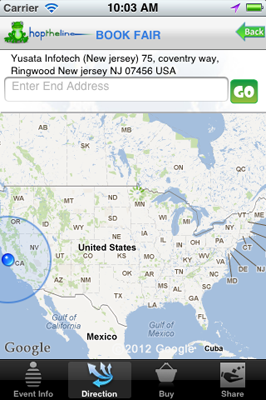 User is going to get Direction from Event position with self Location. 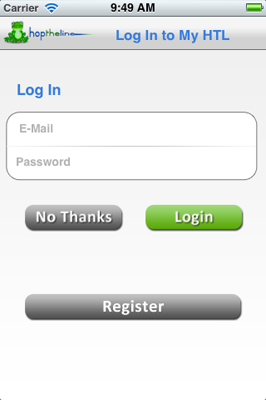 User Registration Pannel, User can Sign up here after fill some deatils. 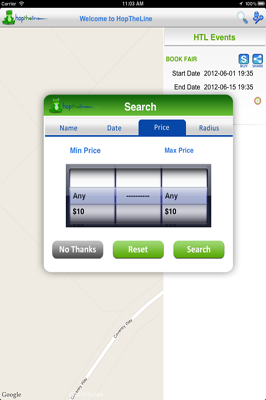 User can search event on different criteria such as business,event,city,zip,price,radius and date. 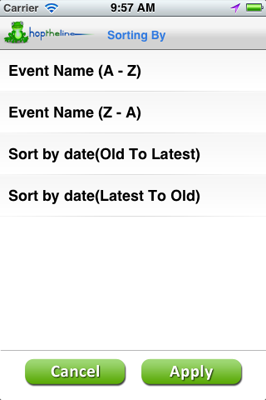 User can view event list as per its choice by using sorting. 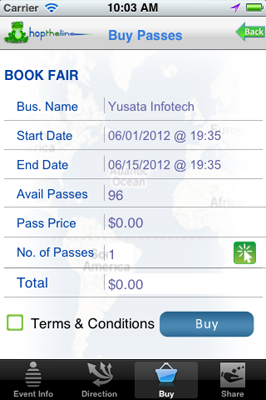 User can purchase any event pass and get unqiue pass code. Home panel in iPad shows all the events of all business or particular business. 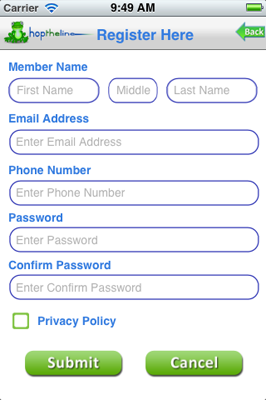 User and business can login from this with unique id and password. 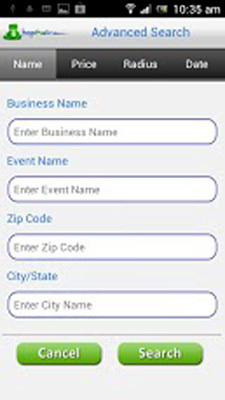 "HTL EVENTS" tab showing All HTL business events. "MY HTL EVENTS" tab shows login business events. When user purchase event then they can select category and purchase according to that. 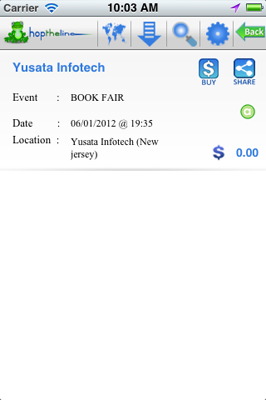 User can share event information to social network such as facebook and twitter. 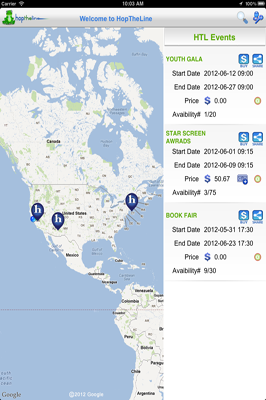 User can search event on different criteria name, price, date, location etc. User can get direction between Event and User Itself. User can also get event information. 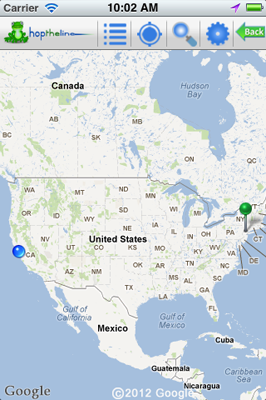 User can get direction between Event and User Itself.. 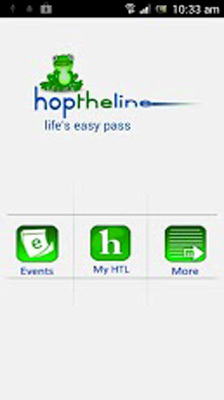 User can See HTL events around of self and get More information. 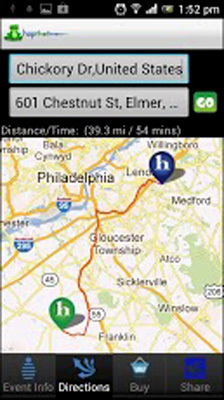 Event loctaion display on map. 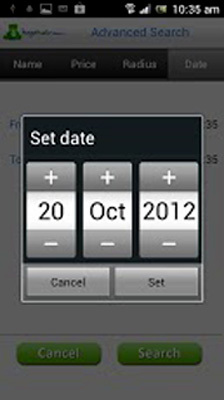 User can also search, view event list, current location and setting from avaiable buttons. 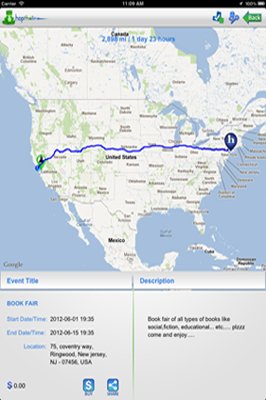 User can get direction from event location to any place. 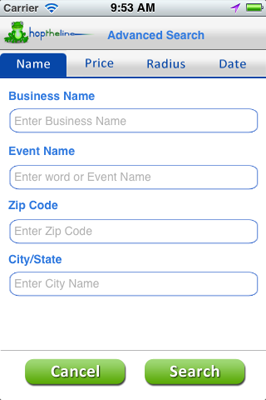 User can search event on different criteria such as business,event,city,zip. 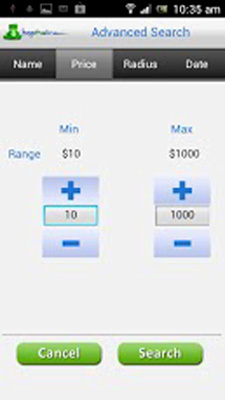 User can easily search event on basis of price range. User can search event on date basis so that user can find upcoming events. User can do profile setting where user sets radius for default searching and view of default event list. User can See HTL events around of self and get More.. Event loctaion display on map.